Allow me to put my geek hat on. I have a soft spot for design but I don’t know how to draw to save my life. I turn to the computer to allow me to put the visuals in my mind to life. I’ve always had a passion for typography, perhaps it’s because I can’t draw so I turn to text instead. I’ve been following Isabel Gatuslao's work for years and I am fascinated with it. I love how she shows us her work process and even the slightest different in typography or curve can make a massive difference. I learned a lot from reading her blog entries and one of the lessons I got was making a branding board. 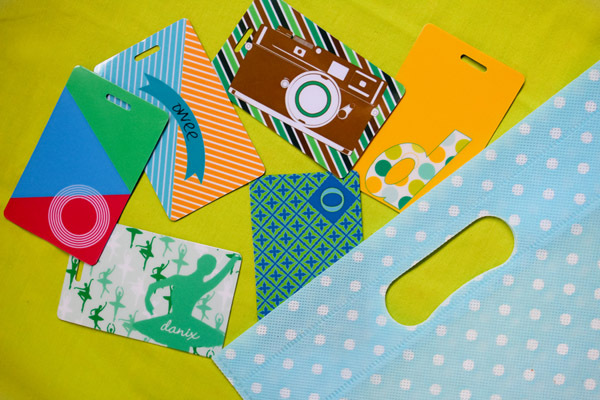 A branding board is like a mood board for occasions, it gives the identity of the brand. When Chinky and I were starting Hue Love Prints, I told myself I needed to treat this like a legit job and make a branding board for it. First up, is the logo. Can you see my many doodles? I really cant draw. I played around with chunky text for “Hue Love” and a Serif font for “Prints”. It didn’t feel right; perhaps it was my choice of colors. Even with the color scheme I preferred, the logo still left me uneasy. I switched my path and chose a script font for “Hue Love” and voila, I had a light bulb moment. This was the one! I changed the font of “Prints” to a Sans Serif one. 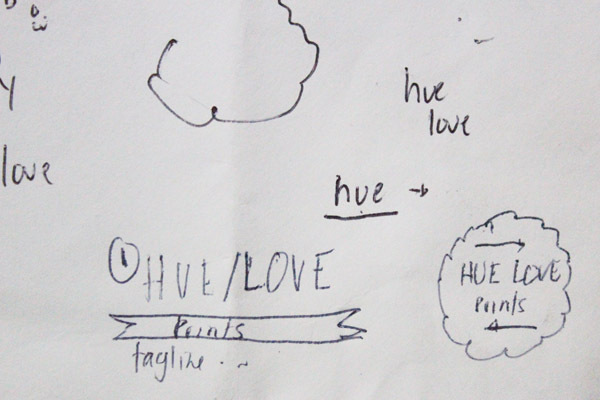 The rounded edges complimented “Hue Love” better than the angled ones. The final product - Can you imagine my doodles eventually turned to this? The branding board shows you the logo, logo alternatives, color palettes, backgrounds and fonts. I was waaaaay too excited doing this spurting status updates on Facebook while creating this. I am proud to present my very first branding board. Hue Love Prints aim to color your world, one item at a time.